It is a delight to welcome to New Zealand the renowned Vaidya, Dr Amit Arora, Head of Ayurveda (Clinical Practices) at Maharishi Ayurveda Hospital in Delhi. Dr Arora will be offering Maharishi Ayurveda health consultations in Auckland, Wellington and Christchurch this JULY 2018. 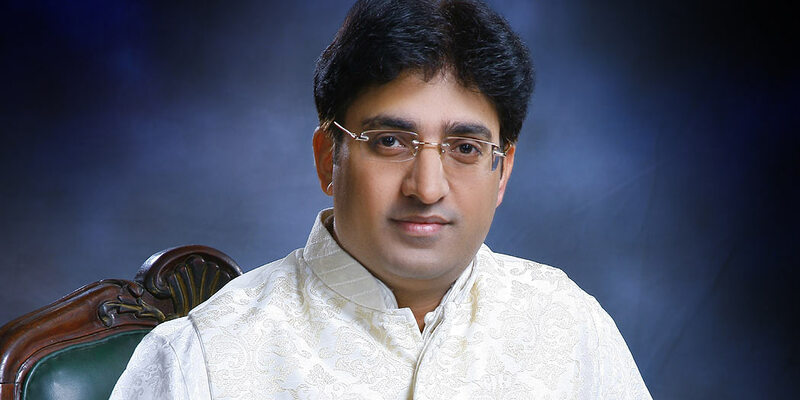 Dr. Amit Arora has been associated with Maharishi Ayurveda India for the last 15 years, and holds a degree of Ayurvedacharya (BAMS) from Delhi University. He was awarded "Best Doctor" title by Maharishi Ayurveda India, for his special contributions to enrich and improve the Ayurvedic services to thousands of satisfied clients. Dr. Arora has been highly regarded and greatly appreciated during his visits to Norway, the United Kingdom and Lebanon. He has strong interpersonal skills which enable him to successfully educate clientele about their condition and treatment necessities, and to also educate them about the concepts of Ayurveda. 1. Extensive and deep knowledge of Ayurvedic Nadi Vigyan (Pulse Diagnosis) for accurate and precise diagnosis and treatment. 2. Playing a key role in promoting Maharishi Aromatherapy: connecting it to the in-depth principles of Maharishi Ayurveda. ... that has its origins in the Vedic tradition of India thousands of years ago. Maharishi Ayurveda incorporates a wide range of procedures for the prevention and treatment of disease, and deals holistically with consciousness, physiology, psychology, behaviour and environment. Don't miss this rare opportunity to have a ONE-ON-ONE CONSULTATION with one of India's leading experts in Maharishi Ayurveda! 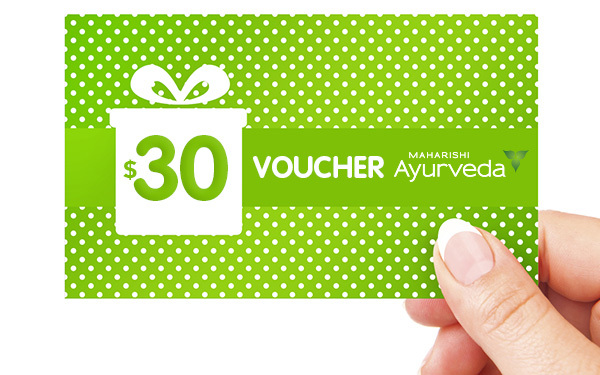 BOOK NOW and be in to win one of five $30 product vouchers! Winners will be announced via email. One (1) entry per one consultation booking. Hurry, consultation slots are limited!